Light to Frequency TAOS Users Guide. 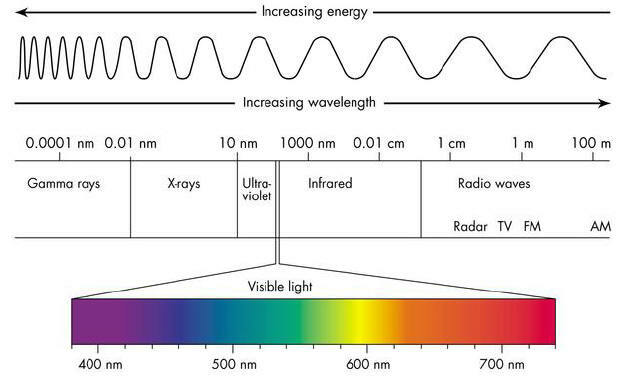 Light to Frequency TAOS in Medical Applications. TSL235 Light to Frequency Converter Datasheet. 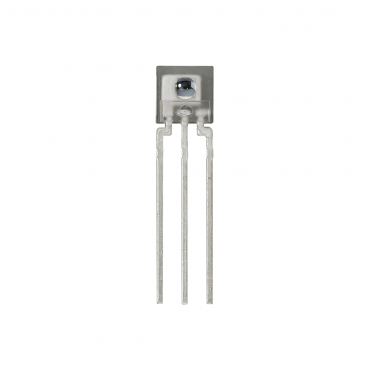 The TSL235R light-to-frequency converter combines a silicon photodiode and a current-to-frequency converter on a single monolithic CMOS-integrated circuit. The output is a square wave (50% duty cycle) with frequency directly proportional to light intensity. Because it is TTL-compatible, the output allows direct interface to a microcontroller or other logic circuitry. The device has been temperature-compensated for the ultraviolet-to-visible light range of 320 nm to 700 nm and responds over the light range of 320 nm to 1050 nm (Note that the TSL235R/TSL237R differ only in their output frequency range). Communicates directly with a Microcontroller. Compact 3-Lead clear plastic package. High-resolution conversion of light intensity to frequency with no external components. Nonlinearity Error (Typically 0.2% at 100 kHz). Stable 150 ppm/°C Temperature Coefficient. Supply Voltage: 2.7 - 5.5 VDC. Operating Temperature range: -25 - 70 °C. Typical current draw: 2 mA. Output Frequency: 200 - 300 kHz. NOTES: Power-supply lines must be decoupled by a 0.01 µF to 0.1 µF capacitor with short leads placed close to the TSL235R. The output of the device is designed to drive a standard TTL or CMOS logic input over short distances. If lines greater than 12 inches are used on the output, a buffer or line driver is recommended.